Los Angeles – The 2017 Volkswagen Jetta offers a spacious interior, good safety ratings and excellent handling. The base model is equipped with a 1.4 liter turbo-4 with an output of 150 hp and 184 pound-feet of torque. The SEL trim is equipped with a 1.8 liter turbo-4 wit h 170 hp and 207 pound-feet of torque. Cargo space stands at 15.7 cubic feet. Safety features include air bags, ESC and a rearview camera. SE trim levels are equipped with blind spot monitoring systems and cross-traffic alerts. 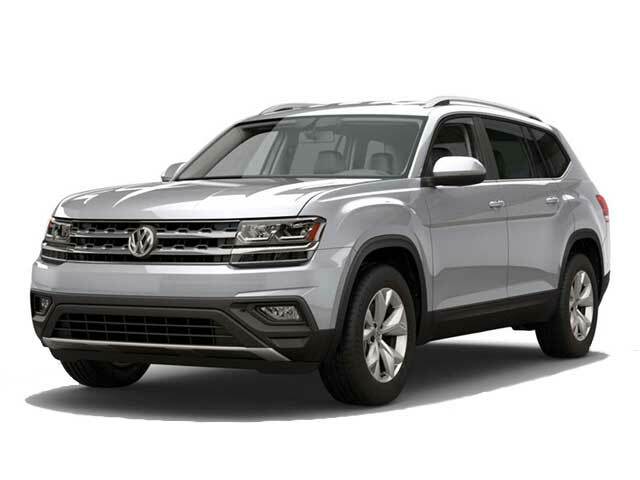 SEL models are available with forward collision warning and automatic emergency braking. 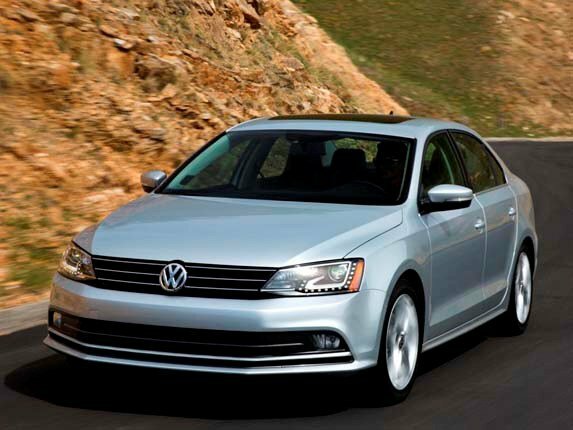 Contact us if you are interested in test driving the 2017 Volkswagen Jetta in Los Angeles.